A national TV appearance less than one year into blogging?! Stephanie O'Dea's path to success is not for the faint of heart! She's gutsy! We love Stephanie's can-do attitude and her willingness to put herself out there. As she says, “the worst that can happen is that you're ignored.” This doesn't even consider that the BEST that can happen is pretty amazing! Hear Stephanie's encouraging story from newbie recipe blogger to cooking, blogging, and writing success. One more thing….that bold move you've been contemplating? We think you should go for it! Press play on the podcast player below to hear our interview with Stephanie O'Dea. Stephanie's quest to make money online started out of necessity. In 2006, her two year-old daughter was often sick. Stephanie worked as a preschool teacher but was concerned that daycare might have been contributing to her daughter's illness. Regardless, she needed to figure out what was wrong, and felt that she needed to be home with her to do that. When Stephanie quit her job, her husband was a bit concerned. Their budget didn't add up on his one income. Stephanie was determined to find a way to make money at home, so she began answering Craigslist ads and newspaper ads for work-at-home jobs. They were all scams. On a happy note, Stephanie's daughter is now 10 years old and is happy and healthy! They discovered that she has celiac disease, which means that she's unable to process gluten. Now, Stephanie is a pro at finding and creating great gluten-free recipes for her family. Stephanie landed a few freelance writing and editing gigs, and one of those gigs was with Blogher. 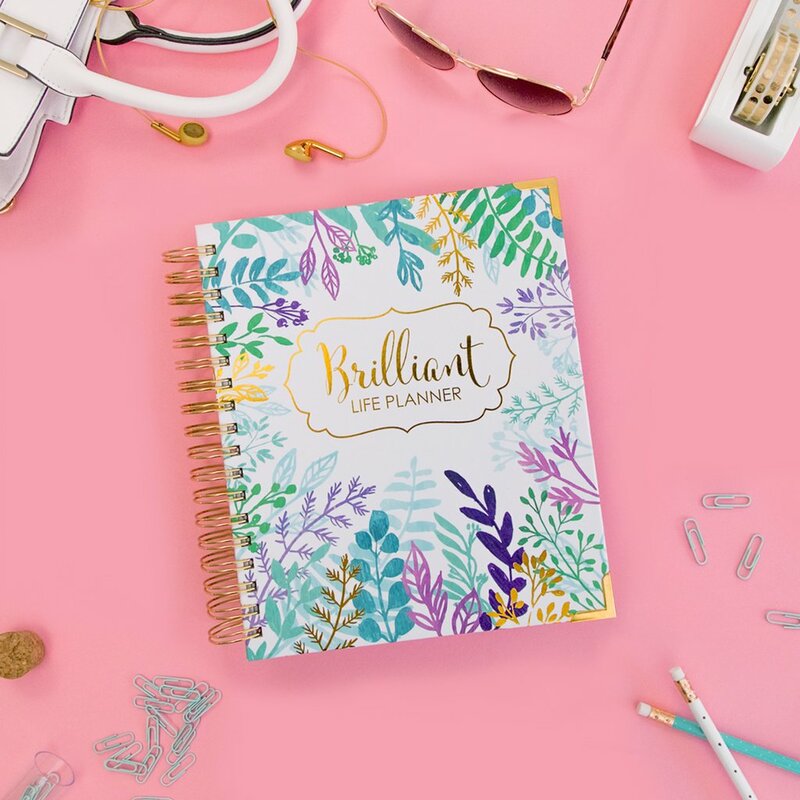 Her eyes were opened to a community of women who were blogging, and some of those women were making really good money doing it! At the end of 2007, during a late night talk, Stephanie and her husband mused about what she could do online. She joked that she didn't know about anything except “crockpotting”, so maybe she could write about people who use their crock-pots every day. That wine-infused, post-Christmas party conversation turned into a life-changing decision for Stephanie and her family. In 2008, she wrote a New Year's resolution to use her Crock-pot every single day of the year and write about it every single day. The original photo on Stephanie's 365crockpot blog. She is SUPER pumped about her crock pot. 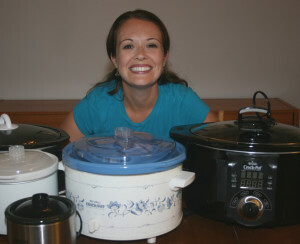 After hearing her story, crockpots get me excited too! 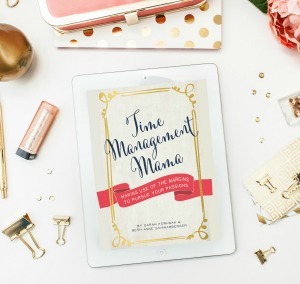 Stephanie admits that what she did for the year in 2008 would not be sustainable for her in the long-term, but at that time, she had a huge fire in her belly to prove to her hubby, herself, and others that she could do this and make something from nothing. Stephanie woke up at 4 AM each day and wrote the recipe from the night before and published it live for her blog readers. Every afternoon or evening, she would try out a new recipe with her Crock-pot. Stephanie is proud of the fact that she spent no money to get her business started. She used the domain crockpot365.blogspot.com because she didn't want to pay the $10 for a domain name. The only money she spent her first year of blogging was on groceries for her crockpot recipes. Stephanie's commitment to trying a new crockpot recipe every single day was crucial to her early success. She collected a group of loyal followers very early on who would check in with her daily to see what she was cooking. At the time, Stephanie was using Feedburner and saw her subscriber number increase every day . The same commenters would appear on her blog daily, and they kept her going. Stephanie knew that her readers would miss her if she didn't post. She owed it to them to keep going, and she owed it to herself too. Stephanie wanted to prove to her 3 daughters that she could do this project on her own. She didn't need “Daddy” to swoop in and fix something. She showed her girls that if you put your mind to it, you can succeed. Stephanie focused on SEO (search engine optimization) early on in her blogging career. 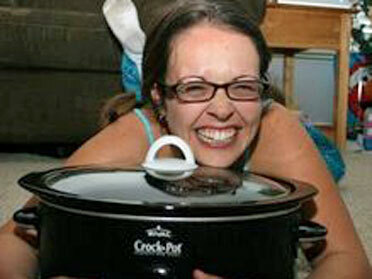 She intentionally chose to name her site with the word “crockpot” instead of the correct, trademarked name “Crock-pot” because more people search for “crockpot” on Google. Stephanie intentionally intermixes the terms crockpot and slow cooker throughout her writing to snag both of those search terms. Despite her focus on SEO, Stephanie doesn't write in a way that is heavy on search terms. She writes the way she would write if she were just speaking to a friend or explaining a new recipe to her mom over the phone. Again, this is actually smart when it comes to SEO. The Googlebots are smart enough to know when you're being spammy and unnatural. Stephanie focuses on tags with every blog post. She tags every recipe with gluten free and combines that with her name, with crockpot, slow cooker, with the type of meal such as main dish or side dish, and the contents of the meal such as chicken or beef. Again, Stephanie is letting Google know exactly what that blog post is about. Having a 365-day project also meant that people often bookmarked Stephanie's site so that they could check back in later. They would link to her in the blogroll on their sidebar or follow her on Feedburner. The more people link to you or recommend you, the more search engine clout you get from Google. Stephanie used this tactic further by getting linked to on much larger sites, which Google weighs more heavily when determining where you fall in the search engine rankings. In terms of getting big publicity, Stephanie says the worst that could happen is that you're ignored, and that's it. How bad is that when you consider that the BEST that could happen is getting featured on a national TV show! Stephanie shared with us her story of getting featured on the Rachel Ray show only months into her blogging career. In February of her first year of slow cooking, Stephanie made a crock pot creme brulee and was blown away by how good it was. In the background, the Rachael Ray show was playing, and she saw a blurb in the ending credits asking, “want to be on our show?” with a link to the website. Stephanie typed in the web address, filled out the form to apply to be on the show, and then…. she waited. Panicking and knowing she couldn't let that nice lady go anywhere, Stephanie grabbed a can of Pillsbury frosting and a spoon and let that preschooler go crazy with it in the dry bathtub while she took the call. The call went well, and Stephanie was able to explain how she could be helpful to Rachel Ray's audience. She flew out to New York City and was on the show! That national TV appearance led to publishers contacting Stephanie regarding a cook book. A year later her first cook book came out, and it spent 6 weeks on the New York Times Bestseller List! When you compare the best and worst-case scenarios, just putting yourself out there in the hopes of getting a few “best cases” seems entirely worth it! Stephanie on the Rachael Ray show! Stephanie has used her gutsy approach many times to be featured on large websites and earn additional TV spots. Amazingly enough, she does it through cold emails! She's written for magazines, had recipes featured on Good Morning America, which were then picked up by abc.com, which was then picked up by the Huffington Post! So one big, gutsy move, can beget another! Stephanie encourages bloggers to take any gig that equals more exposure, even if that gig doesn't pay. She says that beginning bloggers shouldn't worry too much about trying to monetize their sites, but instead provide value, make as many connections as possible, and the money will follow. If you're not having any luck getting featured on larger websites, Stephanie suggests starting with your local newspaper. She tracked down the editor of her own local newspaper and said, “I'm a stay-at-home mom, and you should have a column for stay-at-home moms.” She jokingly included the fact that making sure the bon bons are frozen only takes up a small fraction of her day, so what else would she and the other stay-at-home moms do with their time? The editor loved her email and offered her a column! It was unpaid, but it gave Stephanie experience and a credit to her name. Another confession? Despite all of her success, Stephanie still gets ignored constantly! She says that's ok too. Every ball does not have to get thrown back. Stephanie is on the lists for HARO, PRWire and RadioWire, so she often pitches herself 3-4 times per week. Often, she'll never hear back, but she gets to hone her skills, learn how to write in a more concise way, and someetimes, it totally works! 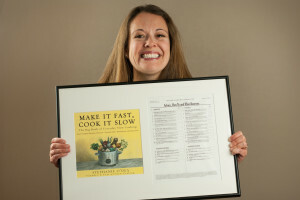 Stephanie displaying her New York Times Best-Selling Cookbook! Stephanie shares that money for sidebar ads and banner ads simply isn't there anymore. It can be disappointing when she's getting new visitors to her site each month, but her ad revenue continues to plummet. 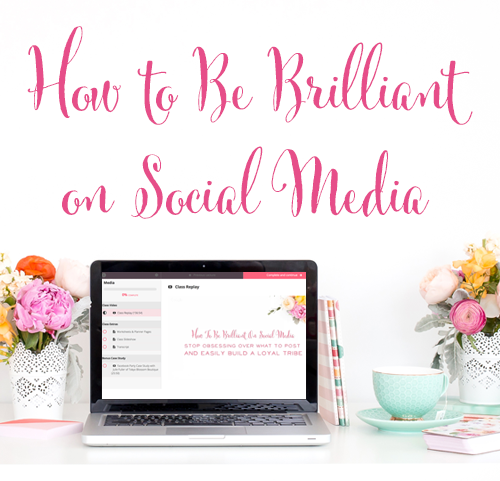 Many bloggers have struggled with this trend over the past few years. Stephanie realized that on a day-to-day basis, most people view her as just a mom. They don't realize that she's making a full-time salary while working at home in her pajamas. She wanted other moms to be aware of the fact that they can make money online, so she started The Mommy Blogger Next Door Series. 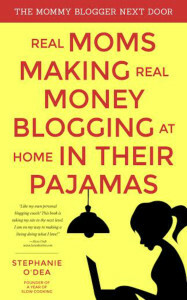 Her first book in the series: Real Moms Making Real Money, Blogging at Home in Their Pajamas is an introduction to the series and includes case studies of Stephanie and other moms who have been successful online. Stephanie also shares all the tips and advice she wishes someone would have given her when she first started working online. 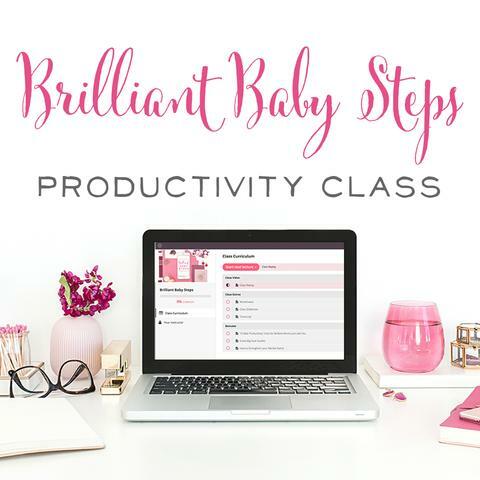 Stephanie's number one tip for new mom bloggers is that you shouldn't have to spend money upfront to be successful online. You don't need to hire a web designer or SEO guru to get started. There are plenty of helpful women like Stephanie who are willing to share their advice, and it's not worth it to spend money on something when you're not sure that it's the path you will take long-term. Try things out, learn from others, and keep your wallet closed in the beginning! Stephanie also shares encouraging words for moms who have babies at home and plenty of household responsibilities on their plate. “Cut yourself some slack and give yourself grace,” she says. 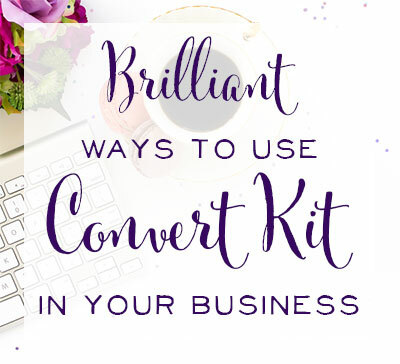 Sarah and I are always curious to hear how other women are getting traffic to their site. Stephanie gave us the inside scoop! Her #1 Traffic Driver continues to be Google. At the moment, her #2 Traffic Source is Pinterest. 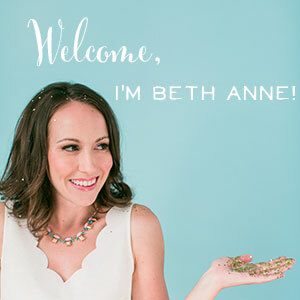 Her first appearance on the Rachael Ray show gave her 42,000 visits to her site in one day. Her first appearance on Good Morning America a year later resulted in 95,000 visits in one day. Now, on a month-to-month basis, Stephanie's slow cooker site gets anywhere from 1 million to 3 million pageviews per month. Want even more insider info? Stephanie and her friends with sites hosted on blogspot speculate that their sites have never crashed because they are hosted on a site owned by Google (blogger). Other friends who have had TV appearances often can't take full advantage of the traffic spike because their sites crash. You can have a blogger hosted site and still use your own dot.com address. Stephanie and her blogspot friends have never been dinged by Google updates either. Again, they speculate that having a blogger site run by Google means their search engine traffic stays steady at all times. Google wants Google+ to be the new Facebook, so they're giving a lot of preference to content shared on the site. 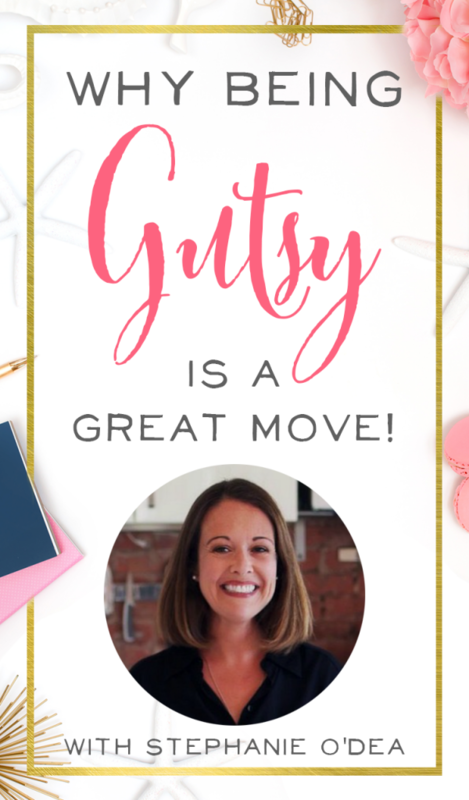 Stephanie goes against all of the traditional advice of out-sourcing and hiring help. She does work with a few contractors on an as-needed basis, but she's never felt the need to grow so large that she can't just do everything herself. She would rather hold tight to the reigns than outsource and feel responsible if the job didn't pan out in the long term. Stephanie watches, observes, makes thoughtful decisions, and refuses to let emotion or peer pressure lead. Try explaining budgeting to a 13, 10, and 5 year-old, and you'll have Stephanie's hilarious mom moment! Press play on the podcast player to hear all the details! Stay in Touch with Stephanie! One more reminder to just go for it! 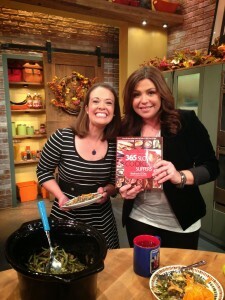 Stephanie with Rachael Ray. Did we mention that we're serious about you making things happen? No more excuses… be brilliant today!